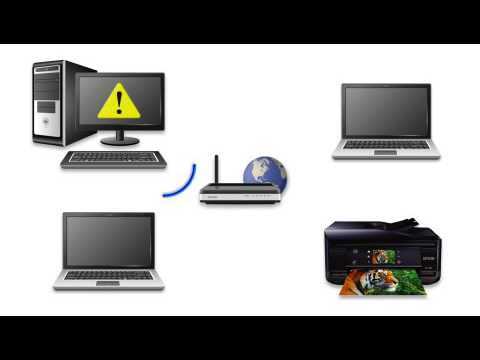 This file obtains and installs everything you need to use your Epson XP-430, XP-434 wirelessly or by wire. This file contains the Epson XP-430 Series EPSON Scan Utility and Universal Binary Scanner Driver (TWAIN) v4.0.2.0. This file contains the Epson XP-330, XP-430, and XP-434 Printer Driver v9.65. This file contains Easy Photo Scan v1.0.18. Easy Photo Scan allows you to easily scan your originals using EPSON Scan, edit the scanned images, and share them using Facebook or other photo sharing sites on the web. 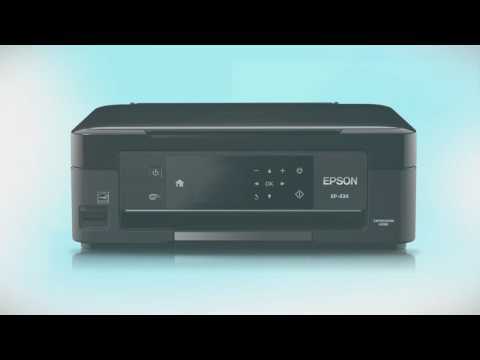 This file contains the Firmware Update version MO09IB for the Epson XP-430 and XP-434. Printing is slow over my wireless connection. What should I do? How do I change the Power Off and Sleep Timer setting? The selection for 2-Sided Printing (Windows) is gray or not available. What should I do?